I am a passionate Android developer with 20 years of programming experience up my sleeve. I have made the switch to full time Android developer in 2011 and started as an independent Android Developer in 2015. I am the founder of The Dutch Android User Group where Android professionals can meet and share knowledge at the monthly meetups. With Android as work and hobby the rest of my time is devoured by my two daughters, son and wife. Point2Share News is an Intranet News app. A white labeled app which can hook-in to a company’s SharePoint Intranet environment to publish the latest company news to their employees. 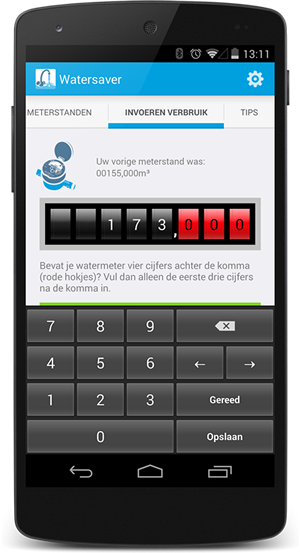 The Watersaver Android app is a native client wrapper, which serves HTML5 content via the WebView component. 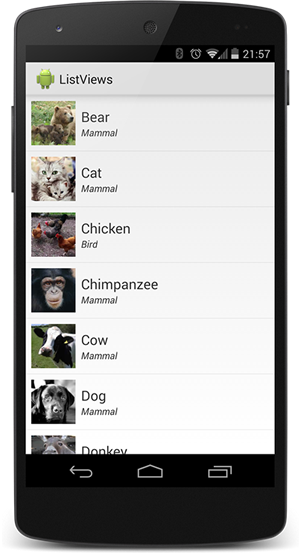 It mixes native controls with WebViews wherever this makes sense in terms of usability. One of the fun bits of this project was that I had to create a custom keyboard in Android to make a super fast water meter level editing experience for the users. The TU Trace Android app was initiated by the Young TU group within the Technische Unie. 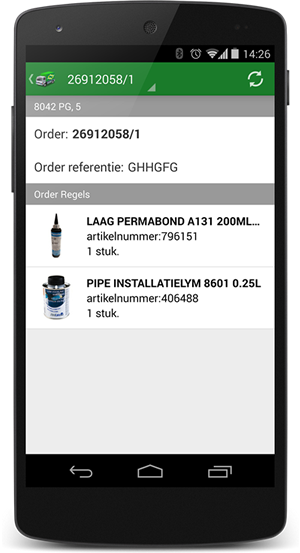 It basically is a Track&Trace app for customers of the Technische Unie. I was responsible for setting up the app architecture, development and Android training of Technische Unie personell in a period of 6 weeks. Same app, different look and feel. The M50 Android app is similar to the Bluesound Android app, but has a different skin (a lighter look-and-feel, where the Bluesound Android app is pretty dark, like the Bluesound brand). I suggested using the sliding menu pattern for navigation. And since the Navigation Drawer was not available at the time I used at the time was Jeremy Feinstein’s SlidingMenu library, which worked fine as well. In fact, I used it on both sides (on request of the client). The menu on the right is used for music player discovery, which is done via multicast DNS (mDNS), which is fully compatible with Apple’s Bonjour service on the Mac. 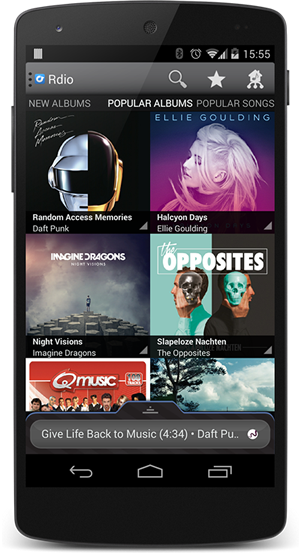 The Bluesound Android app is a remote control for a suite of Bluesound music players. The Bluesound brand is developed by The Lenbrook Group who have also created the NAD Electronics brand. A leading brand in high performance home theatre and hi-fi systems. The Bluesound devices play local music from a hard drive, USB-stick or network folder, but also a multiple of music services like WiMP and Rdio and internet radio stations like TuneIn and Aupeo. More services are added frequently. 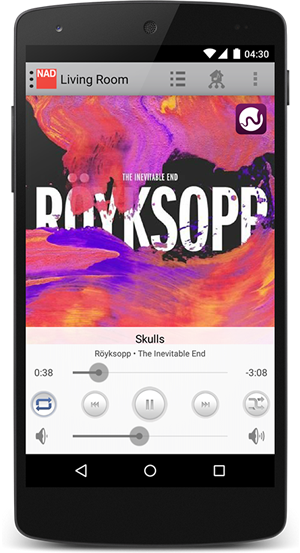 All your favourite music in one place, with one remote controller, that was the vision of the Bluesound team. In one place? If you have multiple players in your setup the players can connect with each other and play music in sync, across all the connected players. The Bluesound vision and project started years ago. I was contacted to pick-up the project, where another team could not deliver. I’ve rewritten the app from scratch and introduced the Android Design patterns as much as I could, and as much as that would fit Lenbrook’s vision with the Bluesound client apps. ###Anno 2011 Since August 2011 I’ve been giving Android Workshop for beginners. I’ve since then given this workshop about 10 ten times and still host them yearly at Appril. ###Workshop on-line and free! The workshop content is freely available here if you want to see what the workshop is all about.